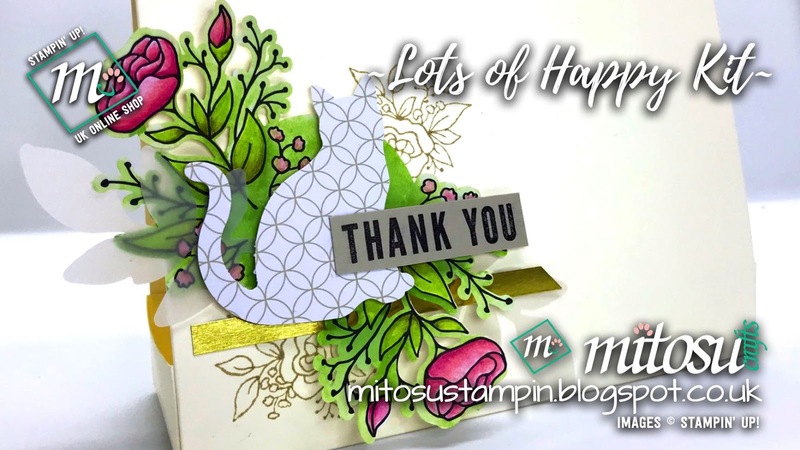 For my project today, I created an alternative use with the elements from one of the cards in the Lots of Happy all-inclusive Card Kit. 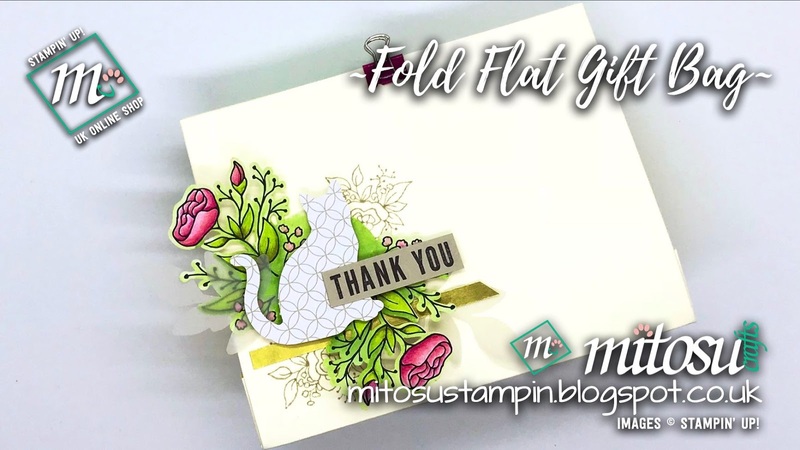 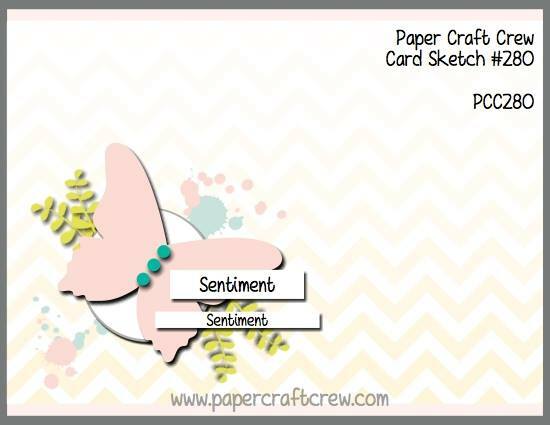 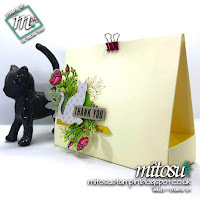 You can make 20 cards (4 each of 5 gorgeous designs) from the kit but for those who likes making something different or if you got the Card Kit Refill, how about this idea for your next project? Gift Bag 6" x 4 3/4" x 2"
Folded Flat 6" x 6 3/4"
Very Vanilla Thick Cardstock 8" x 11 1/2"
score at 4 3/4"& 6 3/4"
Thanks for stopping by again. Until next time, BYEEEEE!